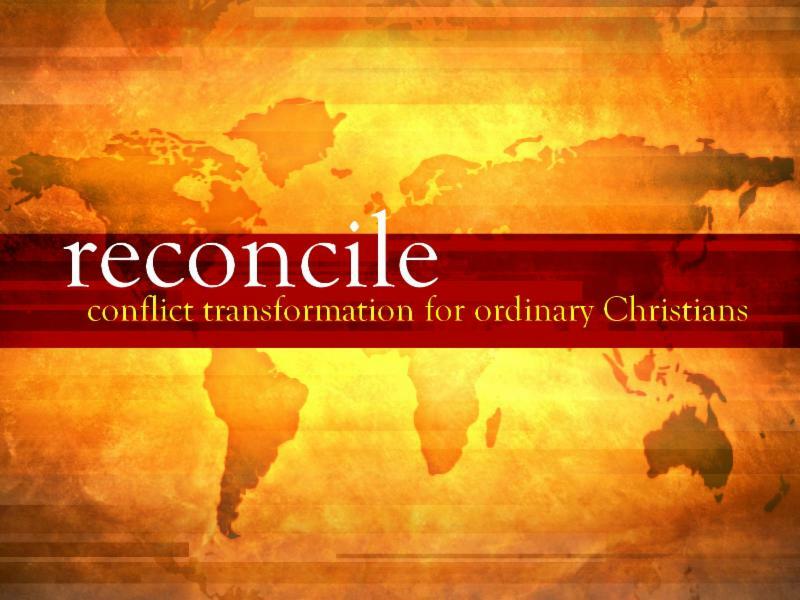 Join us and plan to invite a friend! 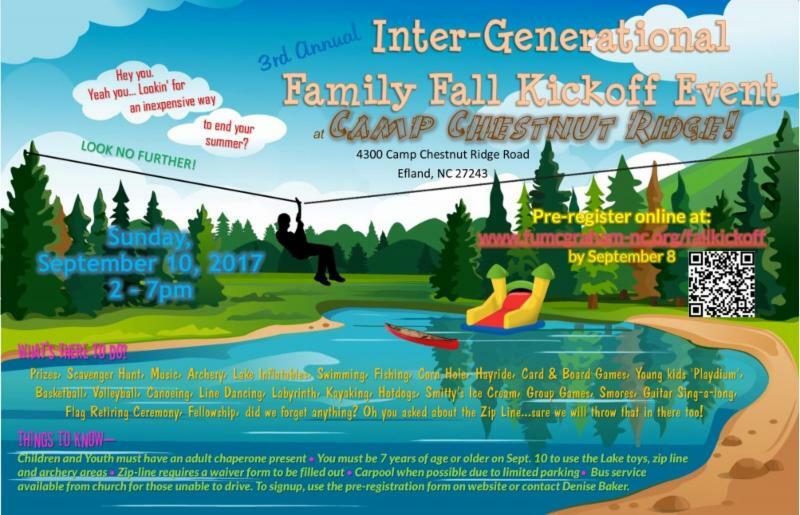 3rd Annual Inter-Generational Family Fall Kickoff September 10th! It is the third one. Each year gets better. Still hoping to connect? Need one more outdoor day before summer is gone? Enjoy fun in the sun? (check) In the water? (check) In the air-conditioning? (check) With lots of food, fellowship, music, and games? (check) Click here for more. This is your pastor - making sure each and everyone of you have received this personal invitation - Please come and bring friends and family with you - You will not regret it! Why Church? Why UMC? Why FUMC Graham? Beginning on Wednesday, September 27th, we will be launching our first ever Discovery Class to invite you to explore more about our church's mission, vision, and core values. 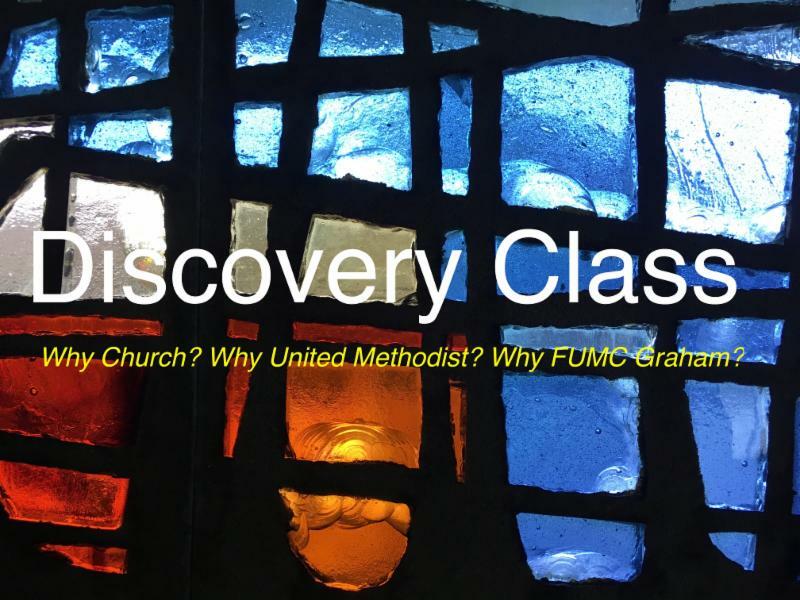 This interactive six week series is for ANYONE INTERESTED - for long time members, new members, and recent attendees that would like to discover how we at FUMC Graham are trying to worship, connect, learn, serve, give and grow together. If you want to sign up for this Wednesday night series, please email me or Brian! It is that time again! Soon, our Lay Leadership team will be meeting to prayerfully discern who will be serving on our various ministry teams for the 2018 ministry year. Please fill out our online survey and let us know what your ministry interests and gifts and graces are – this can help us immensely in our discernment process. You can type this link into your web browser, or find the link in our Enews and website. Come serve with us! You've been invited - not just once - but FOUR TIMES! ﻿Now, my prayer is that you will invite others. Happy Labor Day! Did you miss previous Enotes from Pastor Kevin? Click here and scroll down the page to see a few of the others.